The owners of reservoirs realized that they “don’t need to wait for favors from nature,” and decided to use the experience of other fisheries. Fish points in various places began to create tens. To the natural reproduction appeared solid additive. Long known that any reservoir in the first years of operation make the “population explosion” of small fish species, particularly pike, perch, roach and others. Then the fish stocks start to fade away. There are many reasons: lost spawning area due to constant breaking waves, there is a significant fluctuation of the water level. The result is a delayed drying of eggs on the spawning substrate, algae inevitably die. In some bodies of water due to the washout of fertilizers from fields there is a rapid development of blue-green algae, causing fish kills in the summer from acute lack of oxygen. 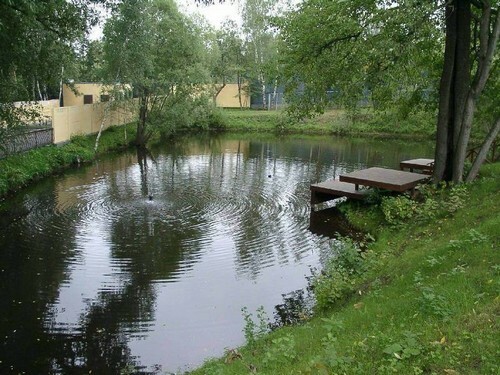 The pond need urgent help. Especially needed artificial spawning grounds. They are usually made from frames, to which are tied bundles of green branches (often spruce), brooms, “potency” of nylon scraps. Spawning grounds are put on goods and prieplauka. Thus, the fluctuation of the reservoir level for such artificial spawning is not very important. It is crucial to cut tough vegetation on the pond, to prevent the overgrowing of the coastal zone. Hard rotting vegetation in inevitable Zamora in the winter. These and other works, although simple, require a lot of work for what you need to attract a vast army of anglers. We need to think about the improvement of fishing camps, and on the maintenance of order on the pond. The management Board is obliged through the base to influence the fishers to instil in them the best qualities. It is necessary that the bases operated crews on duty to maintain order, which would fight with the troublemakers. An important role in the fulfilment of contractual obligations by societies given to the fisheries inspections, which are required systematically to conduct qualified monitoring, involving the relevant professionals. But fisheries Inspectorate are unable to reduce their activities only to the control functions. At the conclusion of the contracts they assume a number of responsibilities: to assist communities in the protection transferred to ponds for recreational fishing; to assist in carrying out the fish-breeding and reclamation works; conduct quality certification of the reservoir; assist in the organization of the control of biological catches. Worse is the case of those ponds which appear abandoned. Many lakes and which lakes goes down: shallow, overgrown with tough vegetation. Fish in them degrades, degenerates. And of the Board of the societies of hunters and fishermen do not accept these reservoirs. The explanation is extremely strange — can’t organize their protection. Conditions to increase fish resources, it would seem that there is. Only there is no order and no responsibility for the fate of the ponds. Good contracts are important points. Execute them and all will be well. Will the fish and the fisherman catches. Only it will not come by itself. Needs work, and the duty of every angler to give of their labor to in the future not to be alone with a motionless float. No less important is the theoretical training business. 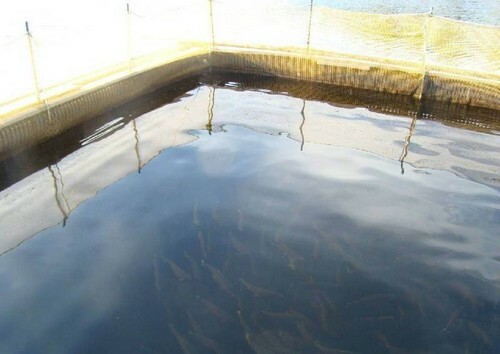 Therefore, do not neglect business training, read more about them here, they will help you to make your fish farm more profitable.